Here our your Division 28 Election results bringing us into a new year…. We will get a update contact list for the committing asap. It will be posted under the “Officers” link under the the “Local” section. Need Help Ordering PPE ? 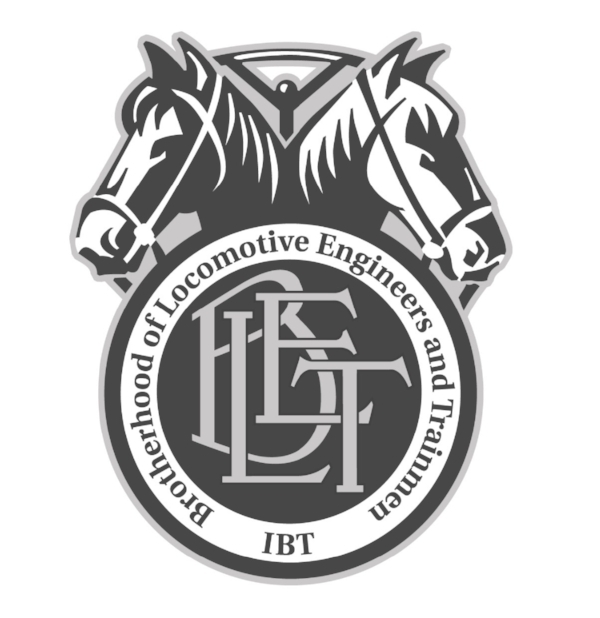 04/18/19 Thursday / Regular meeting/ 1030 am(city) / IBEW Hall 750 S. Tucson Blvd.